Our generation's green obsession has resulted in an increase of sustainable marketing strategies that rely on eco packaging examples like these. 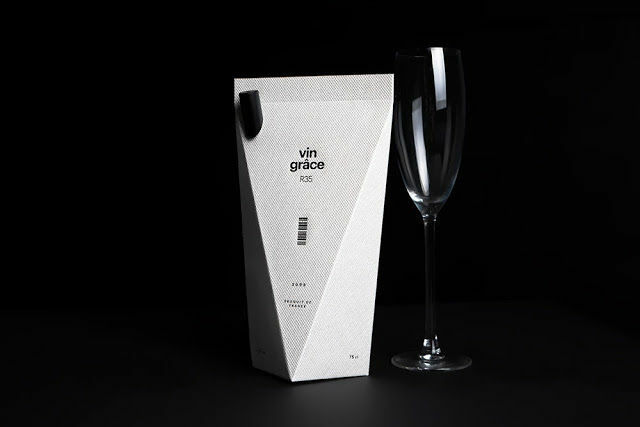 Whether packaging raw food products or alcoholic beverages, plastic containers are becoming a thing of the past while paper-made and glass packaging begins to make more of a splash in the market. These eco packaging examples range from recycled paper milk cartons to canteen booze bottles that can be re-used as water containers after consumption. A standout from this list is Coca Cola's frozen bottle concept that imagines the beverage without traditional packaging. 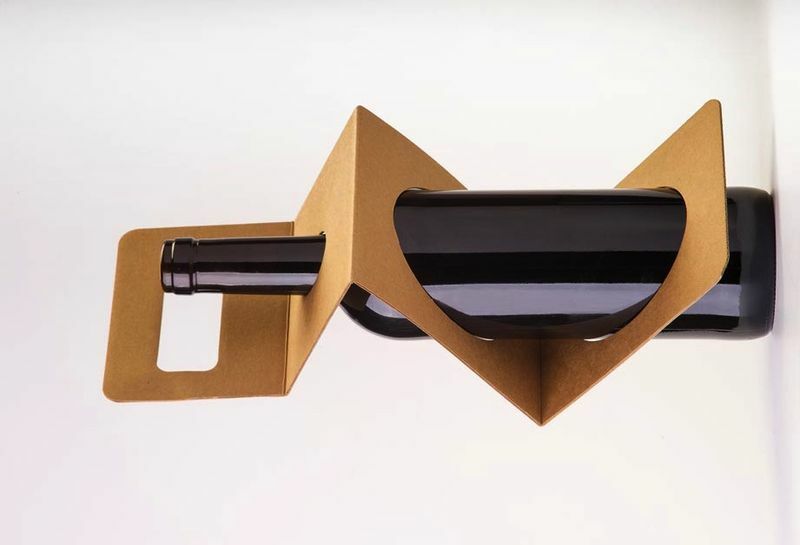 The idea--by Ogilvy & Mather's creative team--relies on an ice-made bottle that houses Coke while keeping it cold. Once the bottle's contents are consumed, it melts into water and leaves no room for littering.